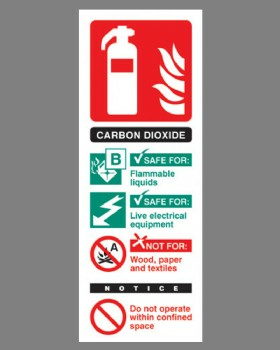 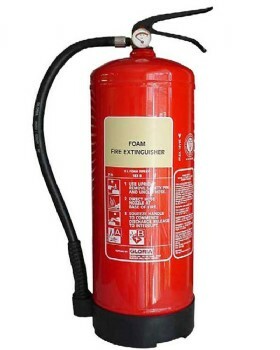 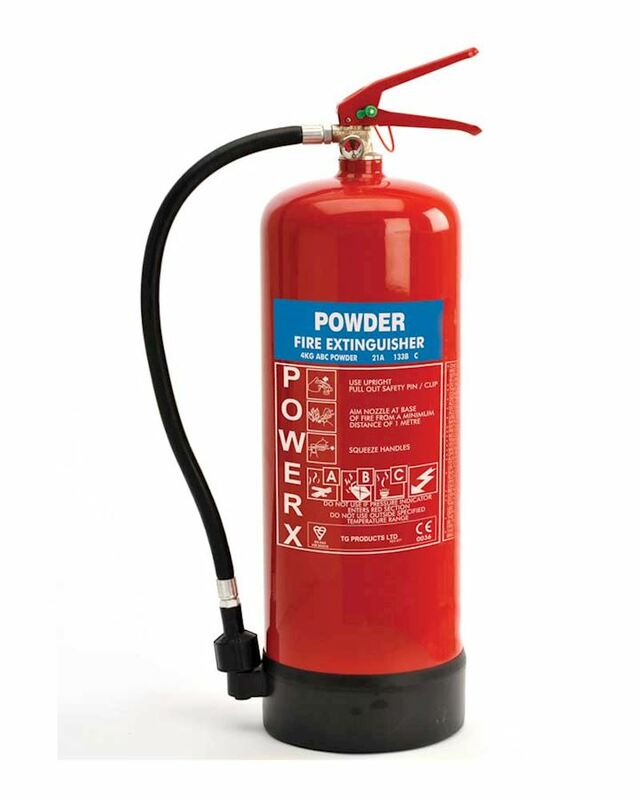 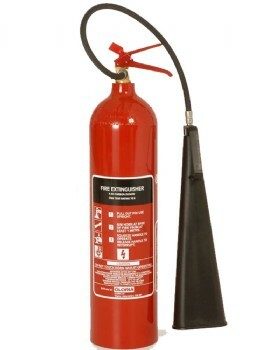 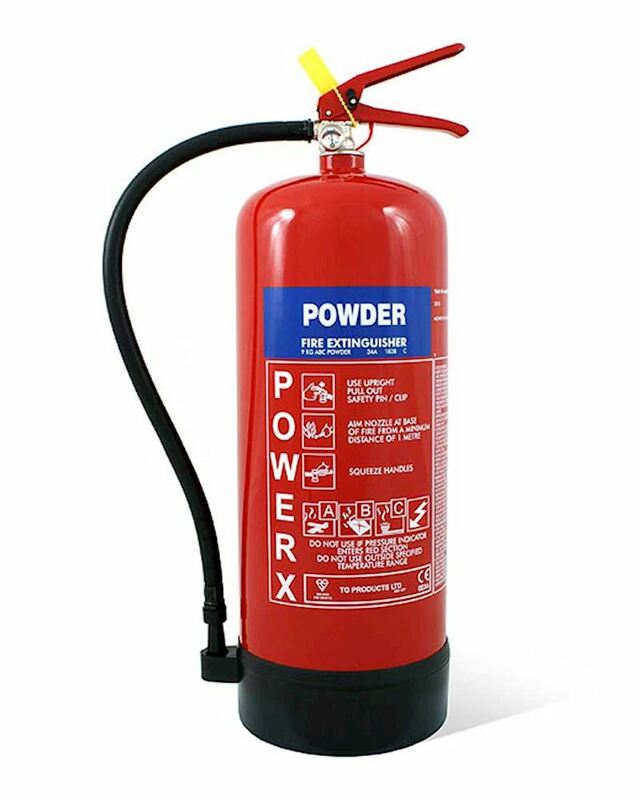 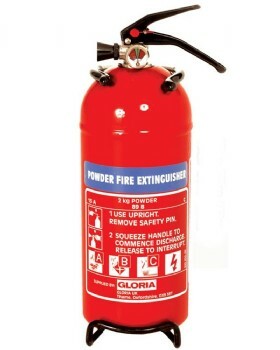 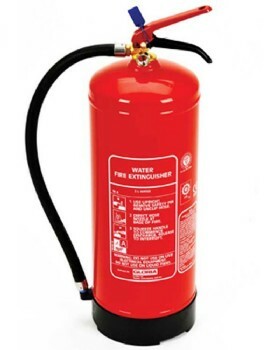 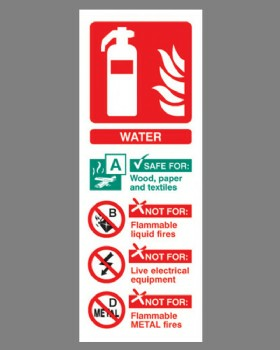 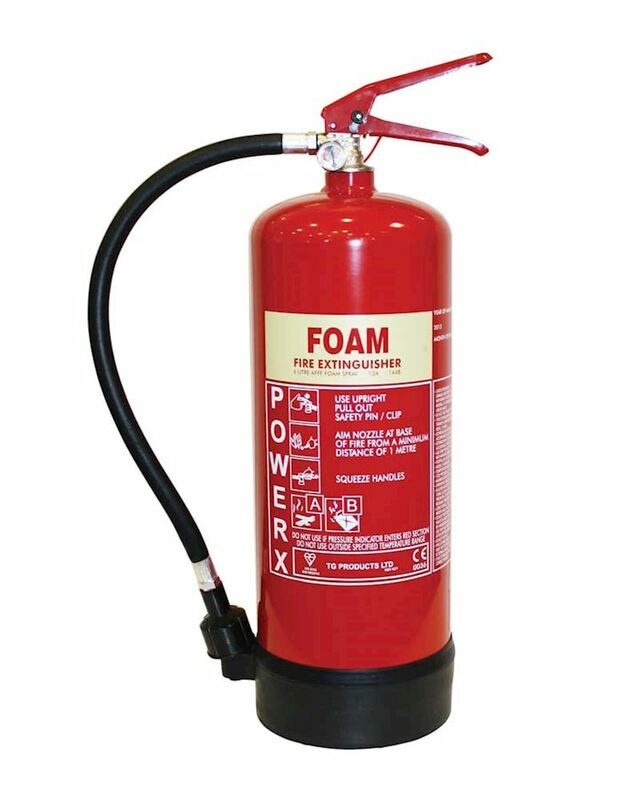 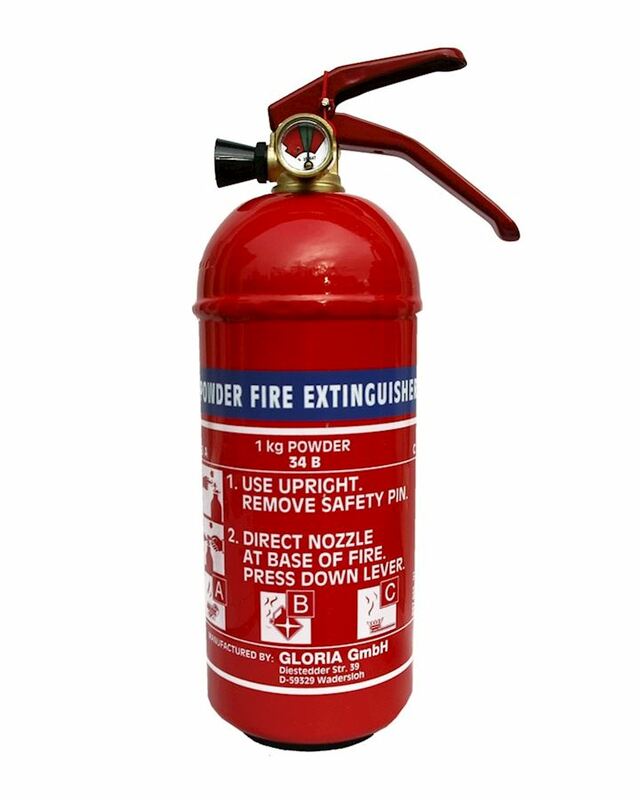 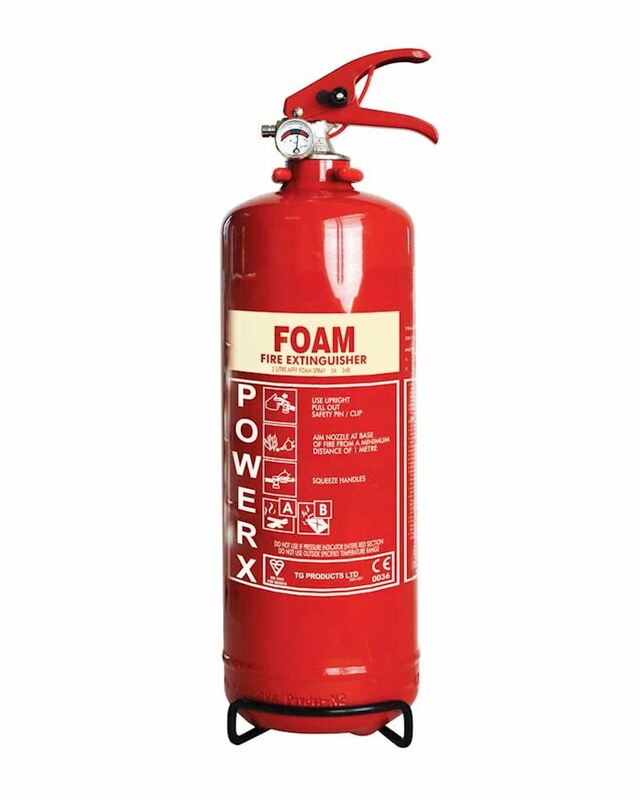 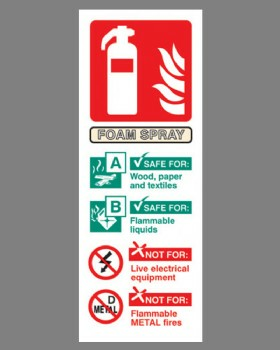 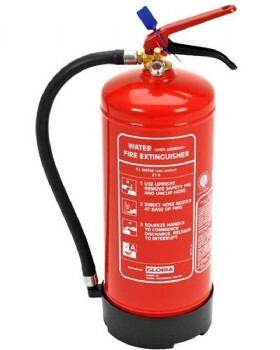 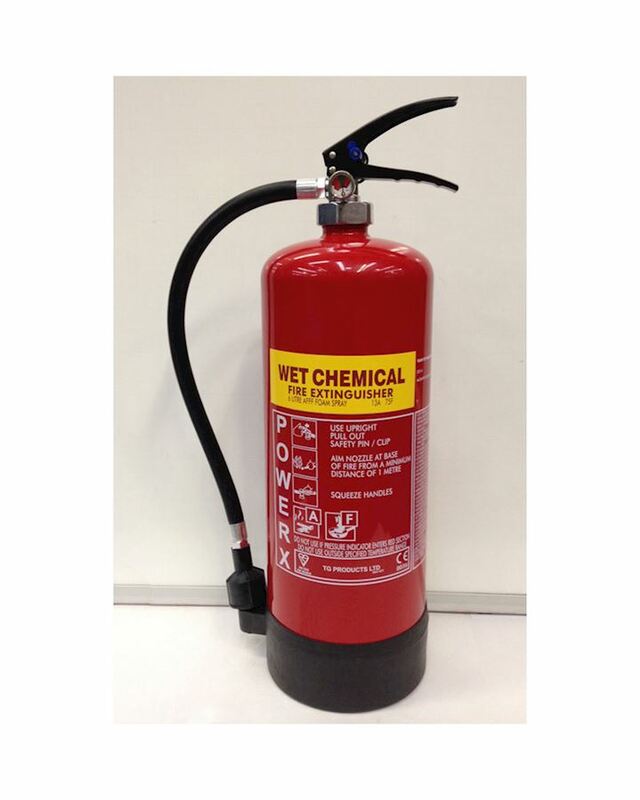 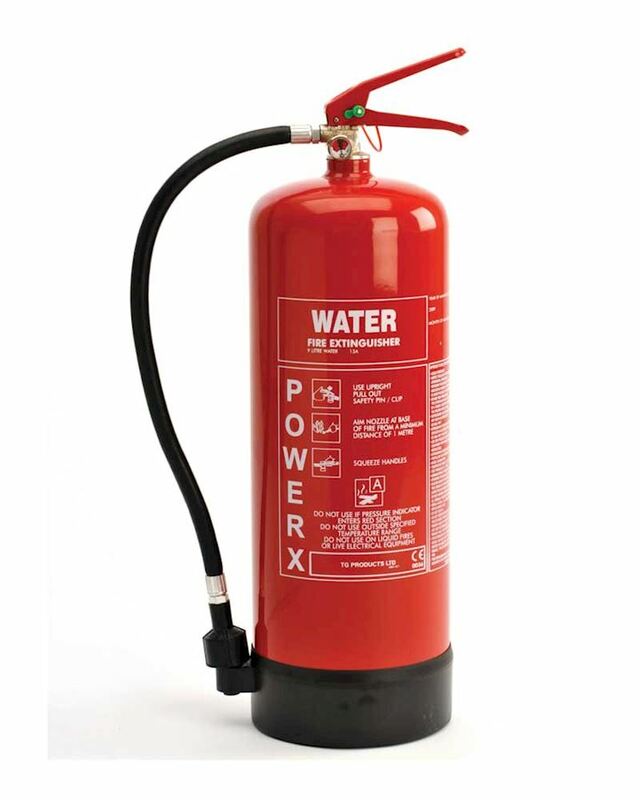 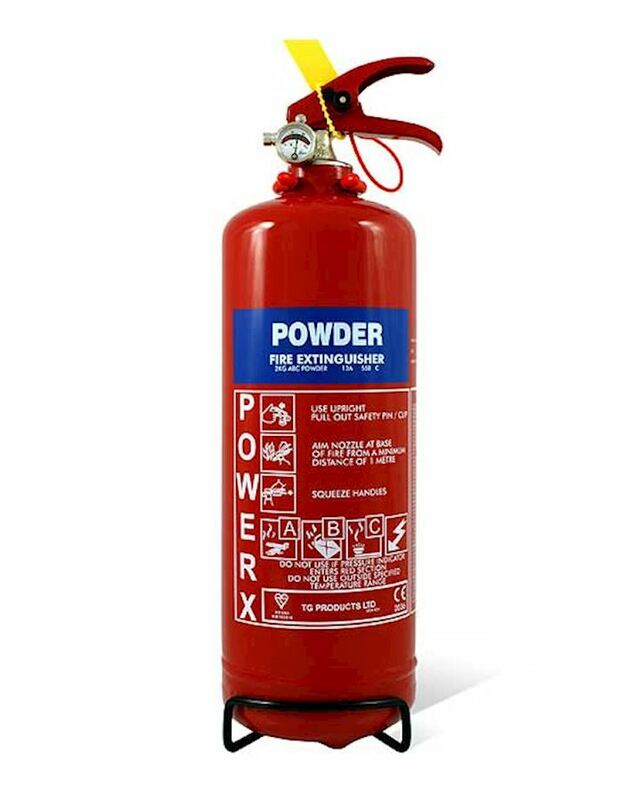 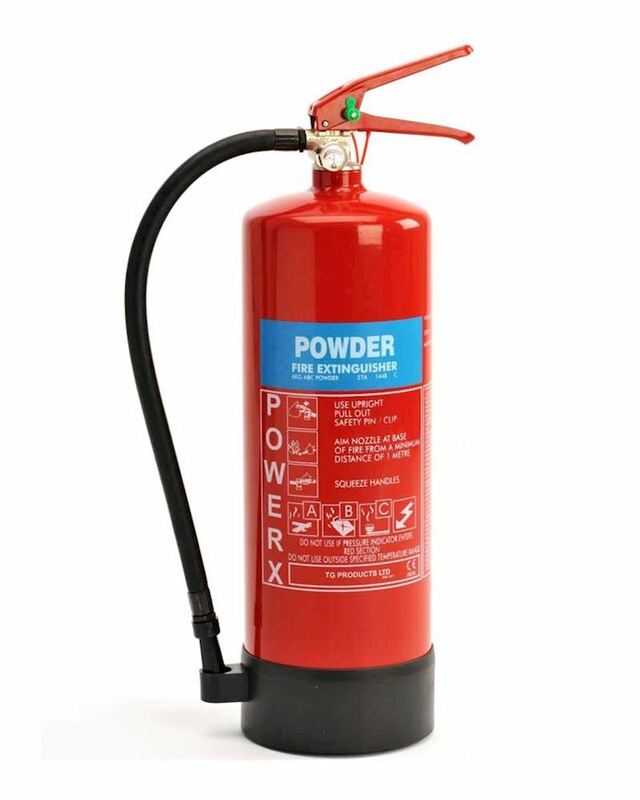 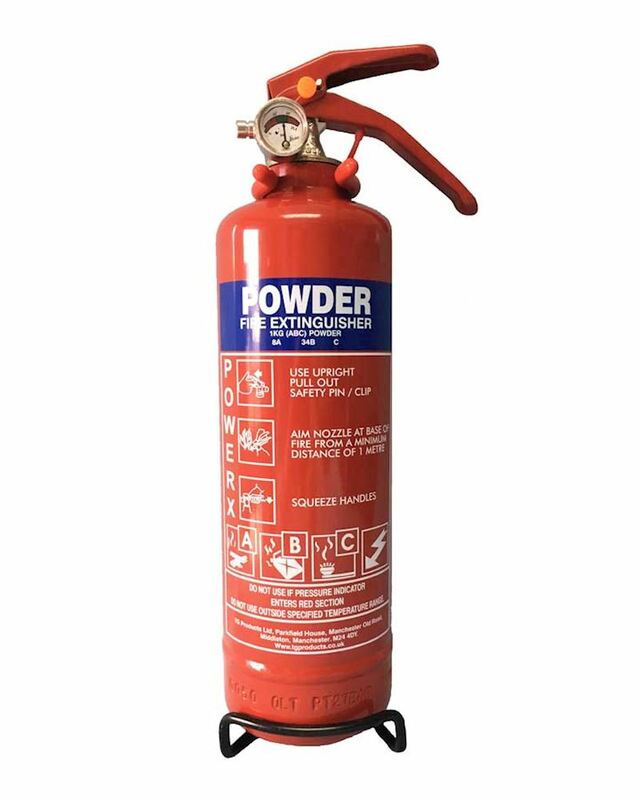 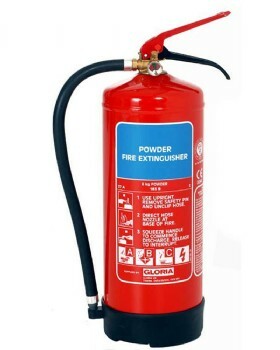 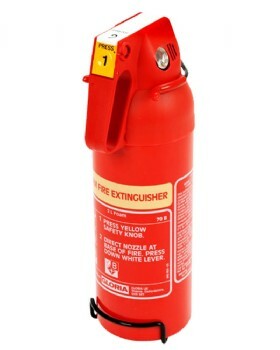 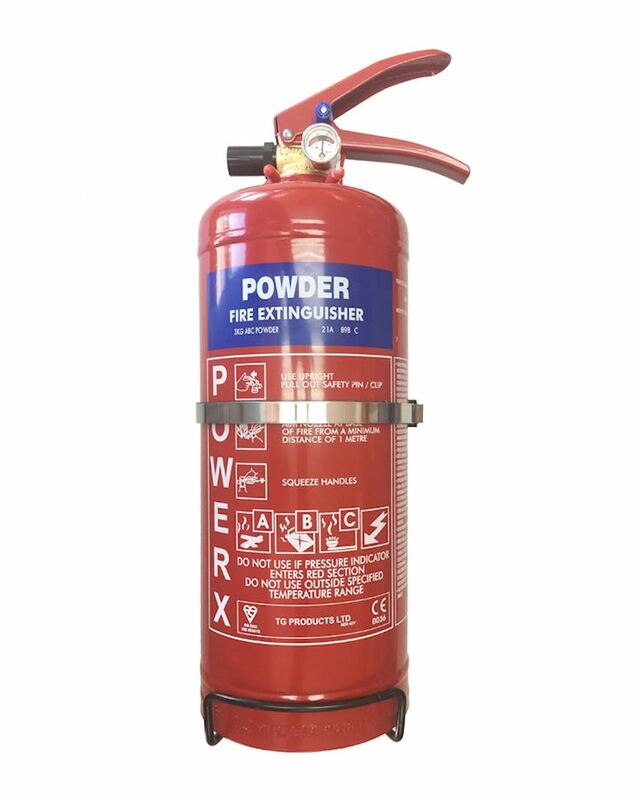 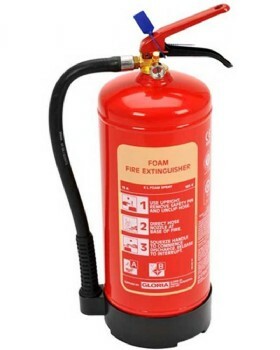 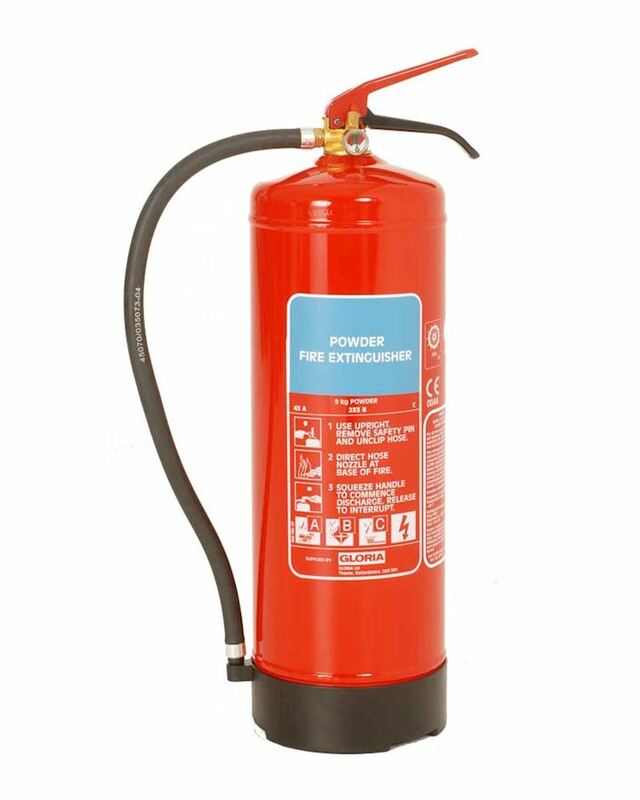 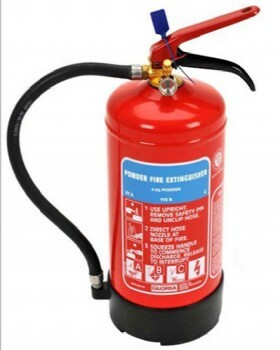 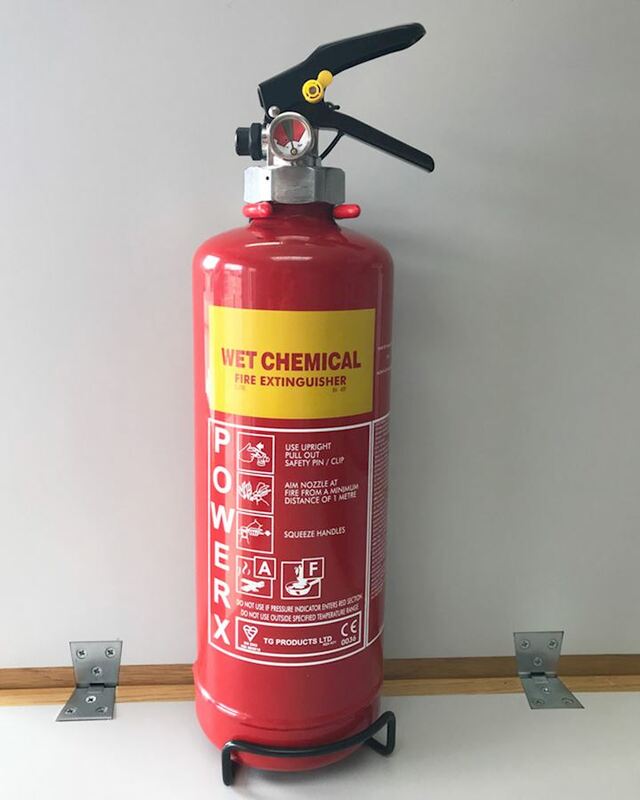 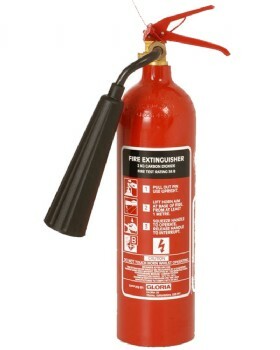 Full range of different types of fire extinguishers to help you comply with the rules of the new Fire Safety Order. 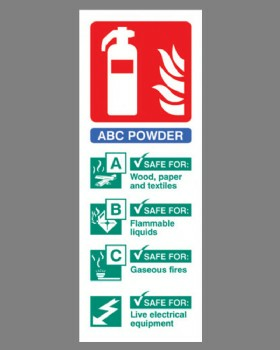 For guidance visit: www.communities.gov.uk. 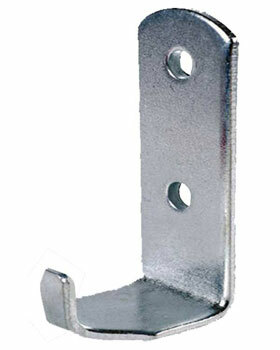 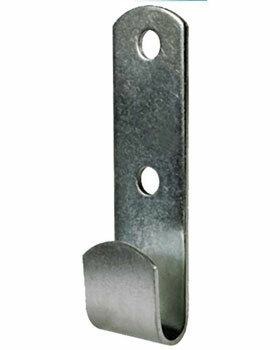 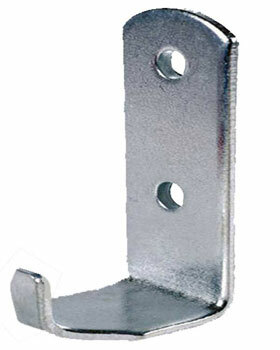 For accessories see index.